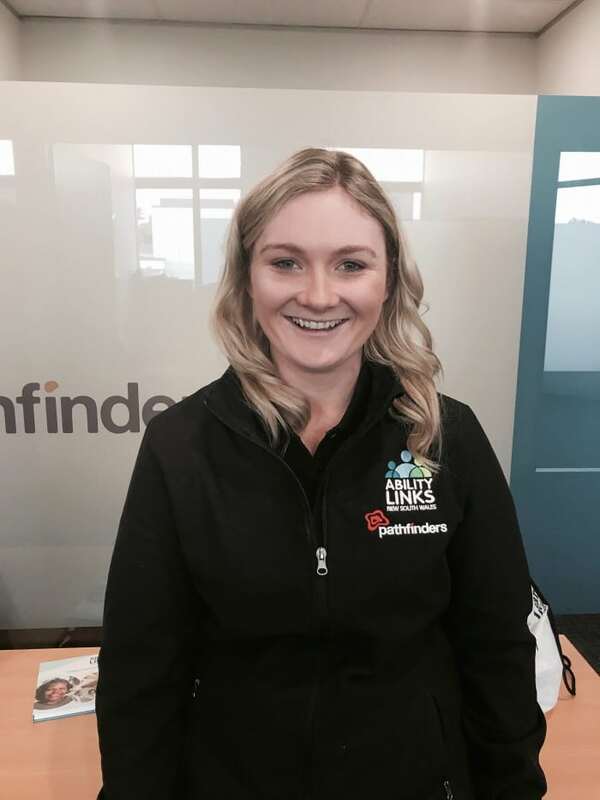 Pathfinders Ability Links NSW’s newest Linker in Glen Innes is no stranger to the local community. India Hutchinson, 21, was raised in Glen Innes and now provides free support services for people with disability in town through the Ability Links NSW program. Brett Pischke, Pathfinders Ability Links Coordinator, said it was India’s passion for working with people with disability and her knowledge and commitment to the local community that made her transition into a Linker a success. “Linkers need to have strong local knowledge and work alongside their communities to support them in being welcoming and inclusive for participants and for all individuals with disability,” he said. 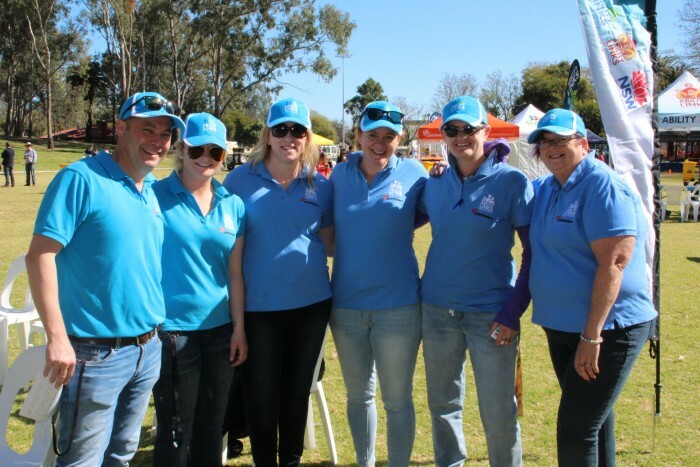 India was previously a volunteer with the local fire brigade and assisted Pathfinders in the organisation and operation of the Ability Links NSW Festival of Abilities 2017, which saw more than 2,000 festivalgoers gather to celebrate people of all abilities and to promote the need for truly inclusive communities. As a Linker, India will work closely with people with disability, their families and carers to support them to fulfil their goals, hopes and dreams, whether it’s to take part in sport, education, social gatherings or other activities. “Whether it’s a mental health situation or physical disability, I encourage anyone in the community who may need a bit of extra support to swing by the office or contact me to see what we can accomplish together,” she said. For more information on Ability Links in Glen Innes, contact India on 0400 598 754 or indiah@pathfinders.ngo or stop by the Pathfinders office at 371 Grey St, Glen Innes.